With the rapid development of economy, energy shortage, environmental degradation has attracted close attention globally. 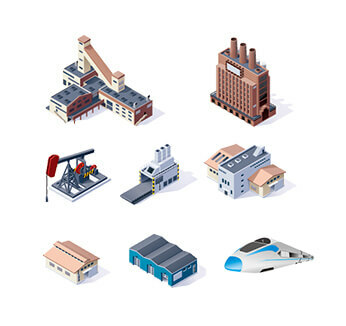 Energy is an important basis for the development of national economy. In order to respond to national calls and take the road of sustainable development, energy saving is the priority. Among them, the electrical energy consumption is relatively larger than any other energy consumption. Therefore, the unified management of electricity is particularly important. An accurate and reliable measurement of electricity is necessary to save energy effectively. The low voltage power distribution devices, which designed in line with the standards of power distribution system, are highly professional and automated, and it is easy to operate with excellent performances and stability. The device can allocate loads reasonably based on customers’demand, achieving optimal operation, effective energy-saving and provide necessary conditions for energy management. The charging pile is similar to the tanker in the filling station. It can be fixed on the ground or wall, being installed in public buildings (shopping malls, public car parks, etc. ), as well as in residential quarters parking lot or charging station. The charging pile can electricize various of electric cars with different voltage levels. TBEA provides charging solutions in public places with professional and reliable service, unified management, highly effective charging and quick response to problems. 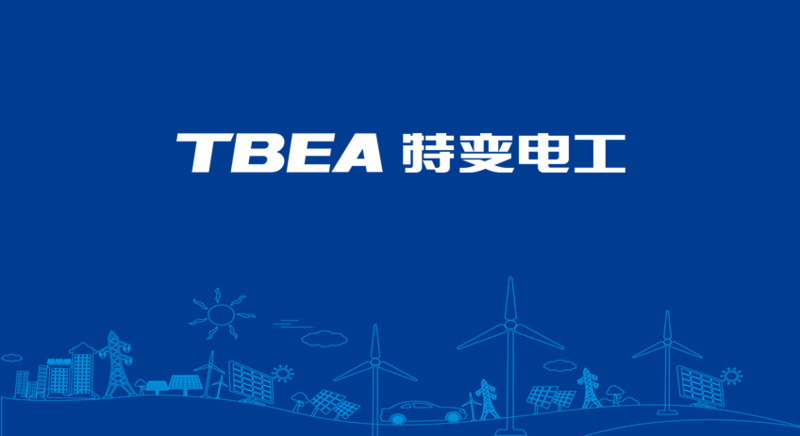 Meanwhile, TBEA enables to equip the charging station with catering, leisure, advertising and other functions, realizing the added value. 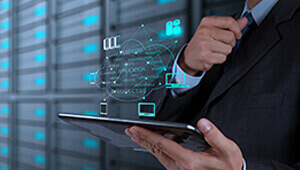 The comprehensive intelligence-integrated systems includes security monitoring system and maintenance management systems with complete operation. Our full set of charging services applies to different manufacturers and various types of batteries, which achieve the charging efficiency of 93% or more, no intervention and intelligent charging. The intelligent monitoring ensure the security without supervisors and convenient maintenance.